Martin Kobetic recently wrote a piece on his blog about Xtreams. 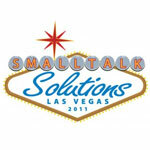 We are excited to have some of our own Smalltalk experts being represented as speakers at Smalltalk Solutions 2011. 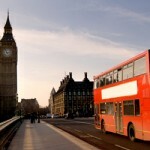 There are two interesting Smalltalk events in London next week. 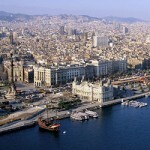 Cincom is pleased to announce that ESUG’s exciting list of speakers for the 2010 International Smalltalk Conference in Barcelona, Spain includes Cincom Smalltalk experts.